I bought these as a replacement for my RE002s, a good tyre in itself. I was not expecting a significant change but more of a marketing exercise with the new RE003 tyre. I was very surprised â in a good way! They felt amazing the moment that they were on the car. I have them on a VW Jetta and they have been driven aggressively with frequent trips to the twisties. The traction in the wet and dry is phenomenal. Launching the car at a set of lights is so much easier as they grip so quickly. 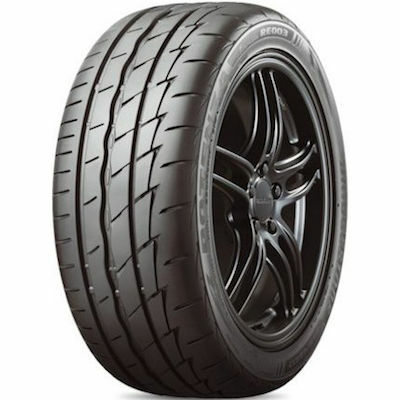 The tyres need less time to warm up and become effective than the RE002 and the Hankook R-S3. The compound is very soft and the level of traction is very confidence inspiring. This is a new level of performance, much higher than what the RE002 was capable of. The RE002 had a harsh ride with a lot of tyre noise. The RE003 is a much more comfortable tyre in comparison with a lot less tyre noise and a softer ride. 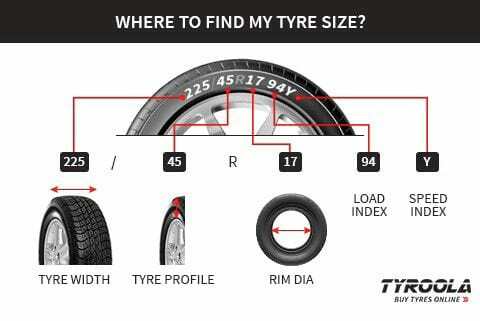 They are quite affordable too, when you compare it with the other tyres of this level of performance. The tread pattern is unique and instantly recognisable, thanks partly to the very curved shoulder of the tyre. I managed to get 27,000km out of my set with still a couple of thousand kms left in them. Considering the abuse that has been hurled their way, I am satisfied with the tyre life expectancy. I recommend these tyres to anyone who wants an high performance summer tyre. A spectacular tyre at a terrific price.